The South Korean government is blaming neighbor North Korea for a hack on its President’s website and other leading organizations last month. The incident occurred on the 63-year anniversary of the start of the Korean war and left the Presidential site showing doctored images for hours before officials regained control and took it offline. The unidentified hackers attacked a total of 69 government and private company websites on June 25. Their targets included the Blue House, Korea’s presidential offices, which had its website changed to display messages and images that appeared to be from the Anonymous group. 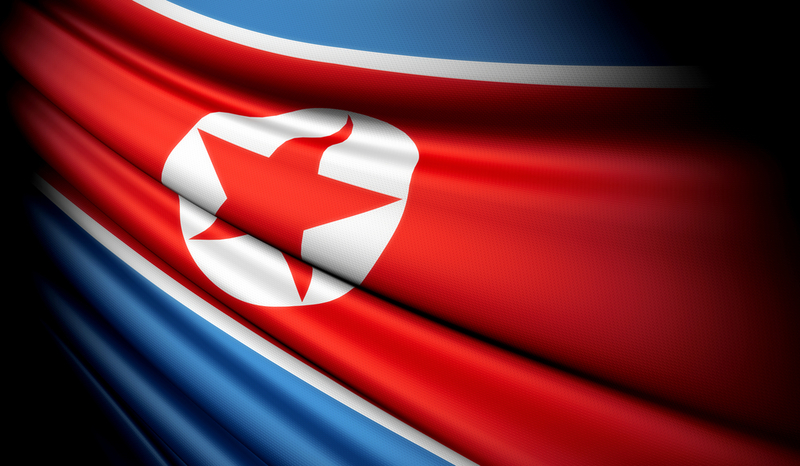 There was some confusion at the time, however, since other Anonymous hackers were engaged in a campaign to hack prominent North Korean websites. Furthermore, a vocal Anonymous hacker leading the campaign denied any involvement. Korean officials now say they have identified the perpetrators as being from North Korea by the use of an IP address and hack patterns common with previous cyber attacks, Yonhap News reports. The cyber attack seriously undermined the country’s image by alternating the websites of symbolic government organizations, such as the presidential office Cheong Wa Dae, and caused confusion in identifying the attackers by assuming the identity of the hacktivist group Anonymous. 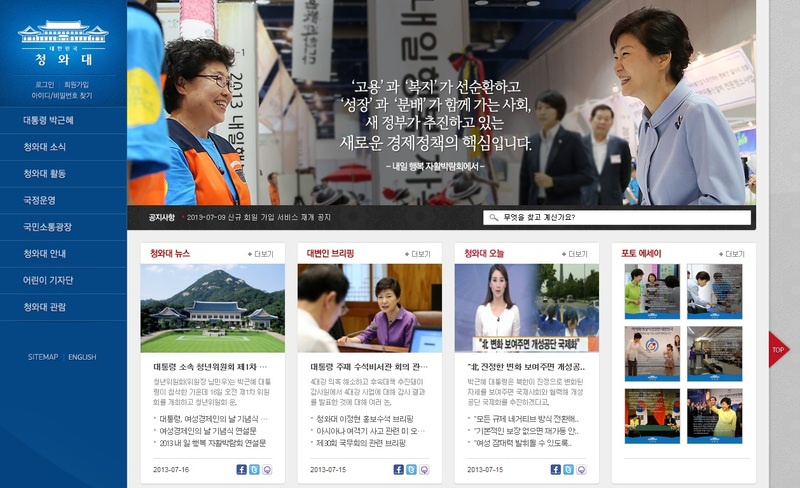 Korea’s Ministry of Science, ICT and Future Planning says that 90 percent of the websites have been fixed. The Blue House site is one of those that is back in full working order.